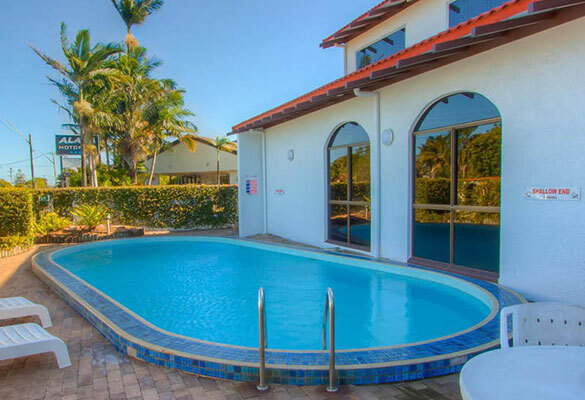 Planning a family getaway to tropical Mackay? 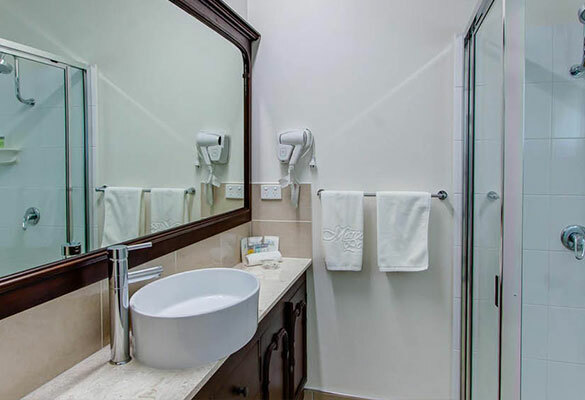 Our Family Rooms are spacious two-bedroom units featuring an ensuite bathroom in the master bedroom. 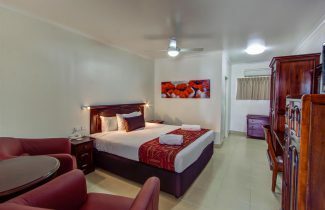 The master bedroom offers a pillow-top king size bed and the second bedroom has two single beds, perfect for the kids. 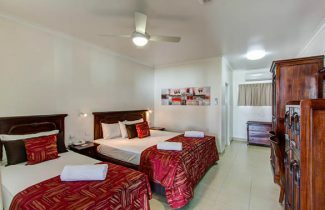 Both rooms are interconnected. 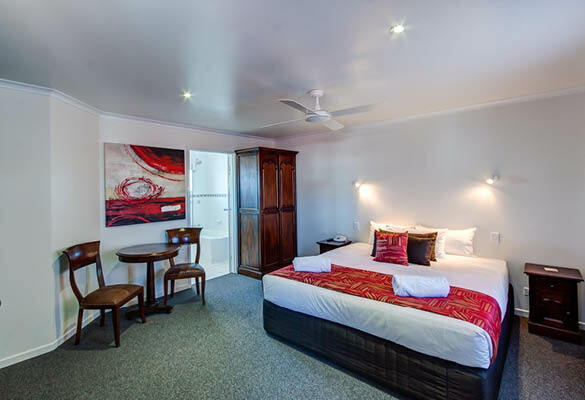 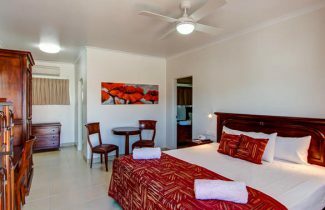 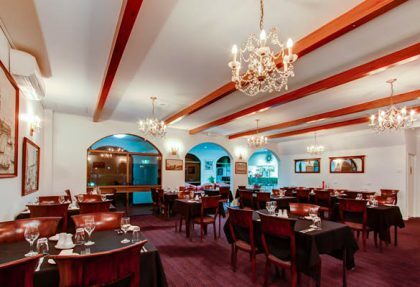 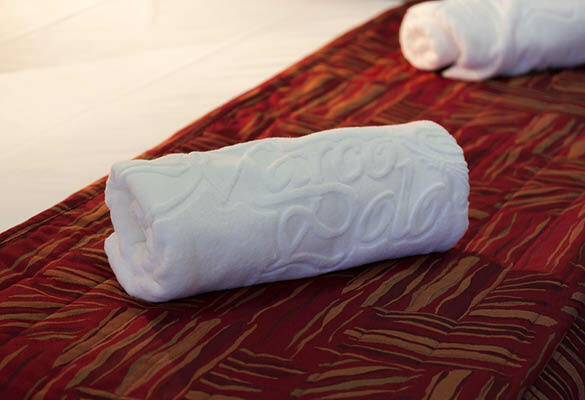 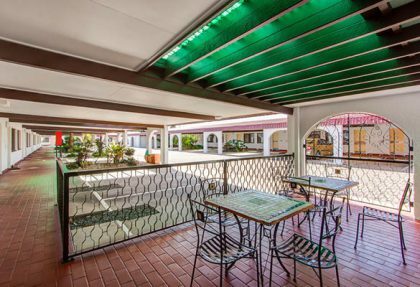 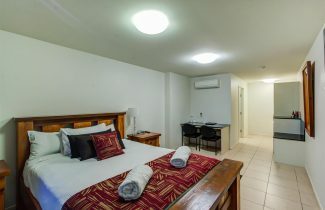 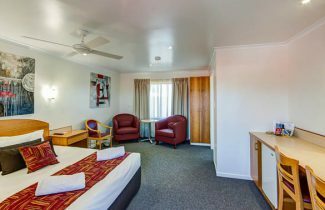 All our rooms at The Marco Polo are well-appointed and recently refurbished, with great modern features including complimentary Foxtel/Austar, FREE Wi-Fi and air conditioning. 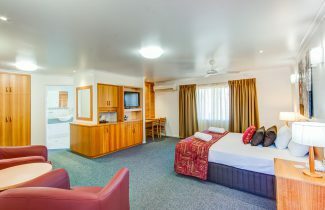 The family room comfortably accommodates four guests.